Buckle up after Super Sunday. 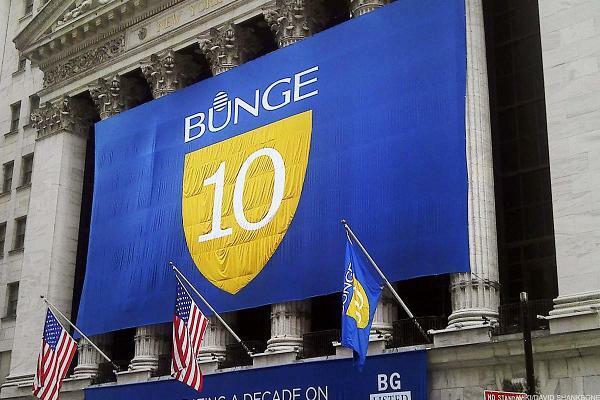 The stock's low point in December was almost certainly Bunge's latest and most fabulous entry point. Argus Research details 24 stocks likely to be impacted, one way or the other, by trade wars and tariffs. Tech is still the equity market's leading sector over three months -- and over most timeframes going back years. I think it very possible that there will be a positive reaction tonight, more likely based on what Tim Cook says. ADM now looks ready to start a stronger move to the topside. Maybe inverse and/or leveraged positions are perverse in nature. I prefer a bullishly biased vertical call spread expiring in June. The fundamentals are there, supported by earnings. Let's look at the charts. This ADM out-of-the-money, bullishly biased vertical call spread expires in September. One of them made an explosive move earlier this week. The technical signals for this agribusiness giant are all bullish. The industry is showing strong earnings growth after weather improved. I'm talking about head-to-head comparisons of companies. There have been 4 'waves' up since January. Consider going long ADM with a $36 sell stop. 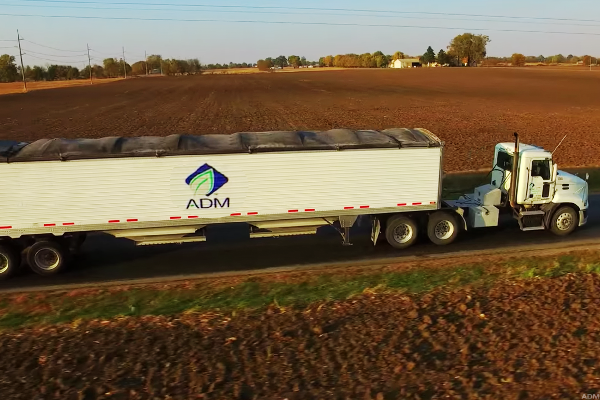 Ethanol: Is E-15 Bullish For Archer-Daniels-Midland And Bunge Shares?